Car accidents are scary life events. Car accidents that involve trucks can be downright terrifying. In the moment, you might see the accident coming and fear what such a large and overbearing vehicle will do to you and your car. Once the dust has settled, you’re able to gather some insight on what just happened and how bad it all turned out to be. When you’re involved in a car accident with a truck, there can be additional headaches that you couldn't have envisioned. Because of this increased regulation, when a truck is involved in an accident, the determination of fault can be challenging. This is why it’s important to seek the advice of a skilled Los Angeles truck accident attorney. Trucks are big. They take a while to speed up and they also take a while to slow down. However, when a truck hits something, it stops quickly, and the force is pushed into whatever it hits, which could be you. Trucking companies are required to carry much higher insurance coverages than you are required to carry on your car, but sometimes that won’t even cover all of your injuries. When you’re injured in a truck accident, the commercial insurance company will try to get you to settle quickly. They will throw a large sum of money at you and tell you this quick money will help you with your medical costs. It will. What they won’t tell you is that it won’t even come close to covering all of the medical costs you have yet to discover. Don’t fall prey to the insurance company. Use the services and lean on the experience of a trusted Los Angeles truck accident attorney. You deserve to have your bills paid for by the person who caused your injuries. You played no part in the truck accident and you shouldn’t have to pay a dime. Accidents happen. 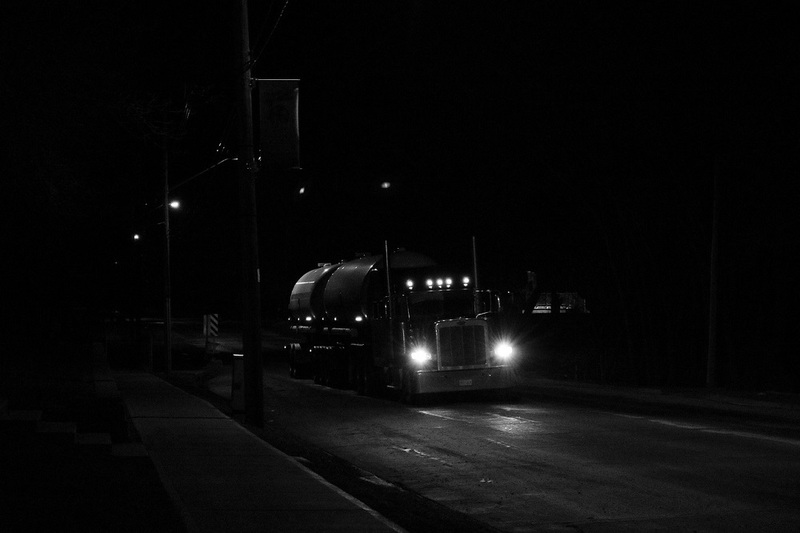 Truck accidents, in particular, can be life-altering. When you face the aftermath of a truck accident, you deserve skilled representation on your side to fight for your rights against trucking commercial insurance carriers. Steinberg Injury Lawyers has the experience to get you the compensation you need to recover. When you work with an experienced truck accident attorney, we make sure all of your expenses are covered. We keep in mind your time away from work, your future medical bills and the time away from your loved ones. Contact us today for a free, no obligation evaluation of your case where we show you how we can help.